Create professional electronic documents in minutes. 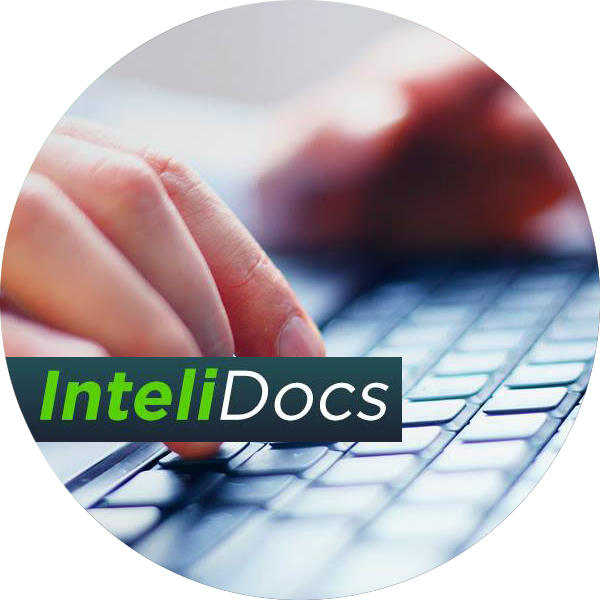 InteliDocs is the first standardized suite of electronic assets designed specifically for the Mexican real estate industry. 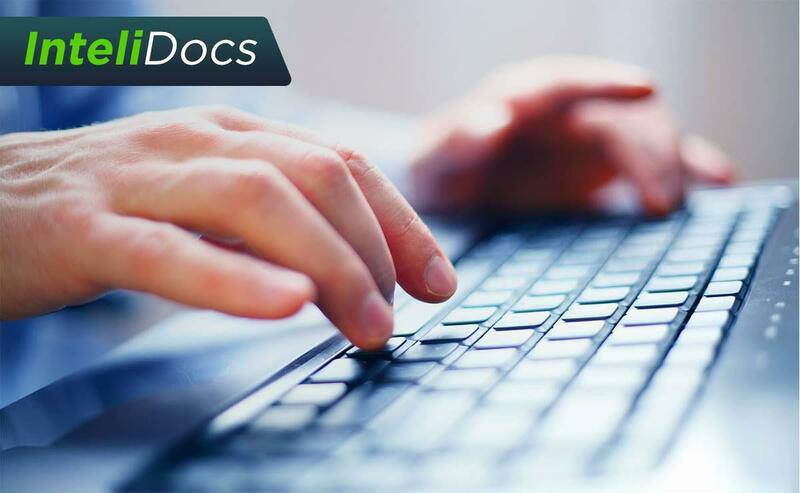 Use InteliDocs to create and send legal documents and contracts specific to your clients, in a fast and easy way. Assets library: A full set of standard documents and contracts your organization can leverage in order to simplify the process of promoting listings while enhancing the experience of your clients at the same time. Choose from a variety of standard documents ranging from rentals to sales, complete the necessary data and you're done. Portability: You don't need to install any new software to use this product. InteliDocs is a 100% web-based application and does not require any third party software to run. Data permanence: Transactions within the system are stored for a period of 14 months. Adaptability: You can create custom templates to create new documents, and custom clauses to create new contracts. 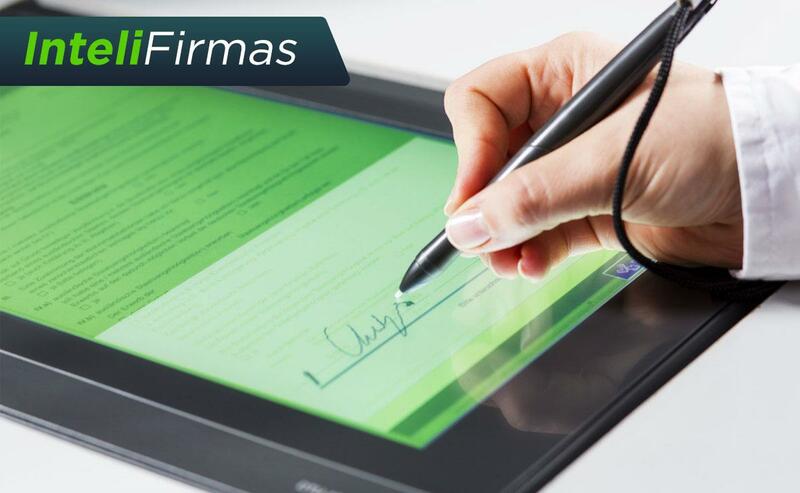 Sign documents in any place, at any time, on any device. 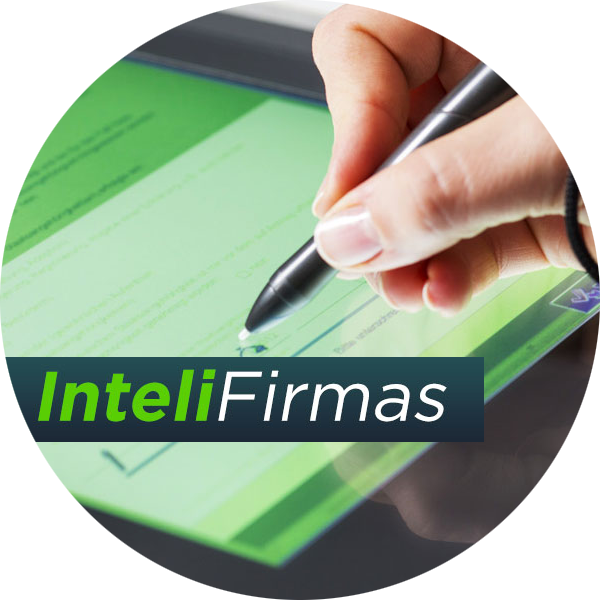 InteliFirmas lets you speed up any process in which the standard "wet" signature is used today. Using existing worldwide standards, this technology lets you send documents out for signatures and have them back in no time. Digital Signature: A digital signature provides individuals (such as buyers and sellers of property) with the ability to sign legally binding forms, helping to increase speed, accuracy, and security over traditional, paper and ink-based signatures. Signing PINs: A signing PIN is like a password to get into the transaction for signature. The first time you open the transaction you will be prompted to create the PIN, which will be used each additional time you open the same transaction. This is so that someone else cannot open the transaction and sign for you. Data permanence: Your signed documents and any unfinished documents are kept on our secure servers for 90 days from the creation date.